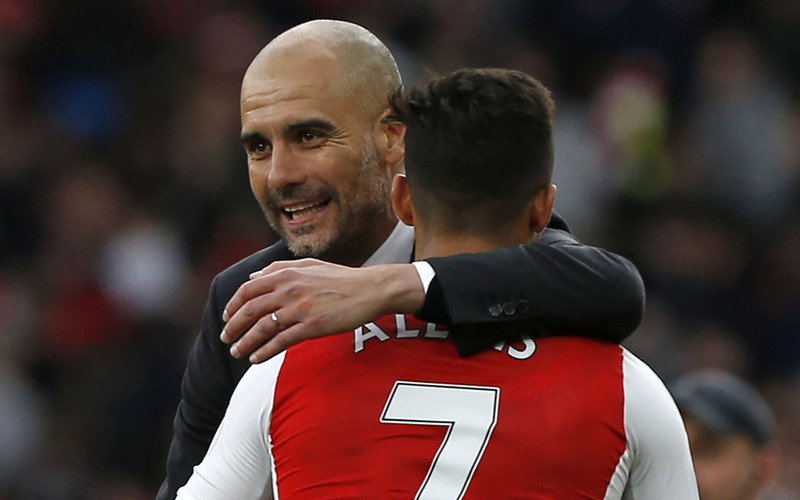 (FILES) This file photo taken on April 02, 2017 shows Manchester City’s Spanish manager Pep Guardiola embraces Arsenal’s Chilean striker Alexis Sanchez on the pitch after the English Premier League football match between Arsenal and Manchester City at The Emirates in London, on April 2, 2017.<br />Arsene Wenger admitted on January 12, 2018 that Alexis Sanchez’s future is up in the air as Jose Mourinho and Pep Guardiola stayed tight-lipped over potential moves for the forward during the January transfer window.<br />/ AFP PHOTO / IKIMAGES / Ian KINGTON / RESTRICTED TO EDITORIAL USE. No use with unauthorized audio, video, data, fixture lists, club/league logos or ‘live’ services. Online in-match use limited to 45 images, no video emulation. No use in betting, games or single club/league/player publications. Alexis Sanchez was on the brink of a move to Pep Guardiola’s all-conquering Manchester City side. But rivals Manchester United was waiting in the wings with a huge financial package, committing £180million over 4.5 years to tempt the Chilean to Old Trafford, writes www.dailymail.co.uk. Wasn’t he supposed to sign for City in the summer? He was indeed. Deadline day, to be precise. City had actually been on Sanchez’s trail for a long time. Often, calls between Ivan Gazidis and Ferran Soriano would end with the City executive asking his Arsenal counterpart if Sanchez was available. It became a running joke between the two men. But on the last day of the window, with Sanchez no nearer to signing a new contract, Arsenal decided to press the button. A phone call was made and the deal was agreed. However, when replacement Thomas Lemar knocked Arsenal back, the lines of communication went silent – leaving City furious. Didn’t Kevin De Bruyne pretty much announce it last week? He did. 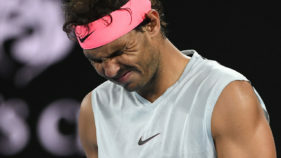 On January 11, the Belgian said the following: ‘He’s a very good player. When he comes, he will add something to the team.’ To be fair, De Bruyne then went on to issue a disclaimer. Regardless, it was an open secret. Sanchez wanted a reunion with ex-Barcelona boss Pep Guardiola and the love was reciprocated. It appeared to be a formality – with Arsenal wanting to save a little bit of face and cash out before Sanchez’s contract expired. The rules of modern day football dictates that the player, or to be more specific the player and his agent, hold all the aces. Sanchez and his representative knew that, while negotiations were ongoing between the clubs, at £30m a player of his quality was an absolute steal. And so, with a whiff of interest from across town, they started issuing demands. As revealed by Sportsmail, United’s need for a creative, attacking player was well known. They had issued a memo to certain agents telling them they were on the lookout for fullbacks and a playmaker in this window and it did not go unnoticed. Enough to make your eyes water. Wages off the charts at £27m a year, a signing-on fee of around £20m, an agent’s fee of more than £10m and on top of all that, £30m to Arsenal. City began to ponder whether Sanchez was worth it. The club had been working towards sustainability. 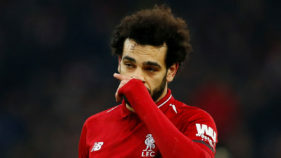 Gone are the days of them blowing everyone else out of the water, as they did following the Abu Dhabi takeover in a desperate, ultimately successful bid to bridge the gap to the elite before Financial Fair Play kicked in. The figures began to not make sense and the behaviour of Sanchez’s agent, Fernado Felicevich began to grate. Why didn’t City just pay it when they knew United were sniffing around? There are other factors at play here. City knew that if they paid Sanchez what he was asking for, it could unsettle the likes of De Bruyne and co, who may want the same. Potentially, it would open a door to a world of financial pain and derail what promises to be a season for the ages at the Etihad Stadium. The player’s age, at 29, also came into play. The feeling that this was not the right move for the club, began to spread among the offices of the City Football Academy. ‘At that money, United can have him,’ was the consensus. 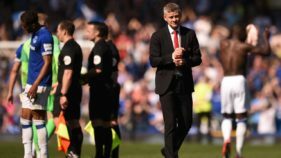 While they would never say it in public, there was also a feeling that, far from leaving them with egg on their faces, United’s swoop will serve only to underline what some see as a scattergun transfer policy since the departure of Sir Alex Ferguson. It used to be City chasing their tails trying to catch up with their neighbours. Now it would appear to be the other way around. Why are United happy to pay it? Forgetting all of the above, Sanchez is a fine player. To get fine players, you have to pay and even with the demands and if you put the expiring contract aside, the figures involved are reflective of the player’s value in this ludicrous world we live in. The fact that it is one in the eye for those on the other end of the Mancunian Way will not have escaped attention at Old Trafford, but Ed Woodward will see this as a great opportunity to show a public display of backing for his manager following all the recent speculation over his happiness, or lack of it, in his role. What’s the deal with Henrikh Mkhitaryan? There is a school of thought that would have you believe that the only reason United bought the Armenian was to grease the wheels for Paul Pogba, who has the same agent in Mino Raiola. I am not so sure. Jose Mourinho has given the player ample opportunity to prove his worth and it appears as though he is now ready to admit his mistake on this one. They are incredibly keen to get Mkhitaryan out of Old Trafford and a swap with Arsenal makes sense. Pencil April 7 in your diary. In fact, don’t because it will get moved for television, but make sure you keep that weekend free because City v United at the Etihad needs no added edge. If the move goes through, and it appears as though it is now a formality, it will get one.